Bubble wrap cutters (Small and large bubble), also ideal for Cardboard, Paper, Polythene, Foam, Film, Vinyl, Adhesive tape along with a wide range of other products. When using more than one packing material at any one time , it can easily become unorganised and crowded. Dual roll dispensers with integrated cutters solve this problem by accommodating two rolls of packing material on one stand, automatically saving space and improving productivity and safety. 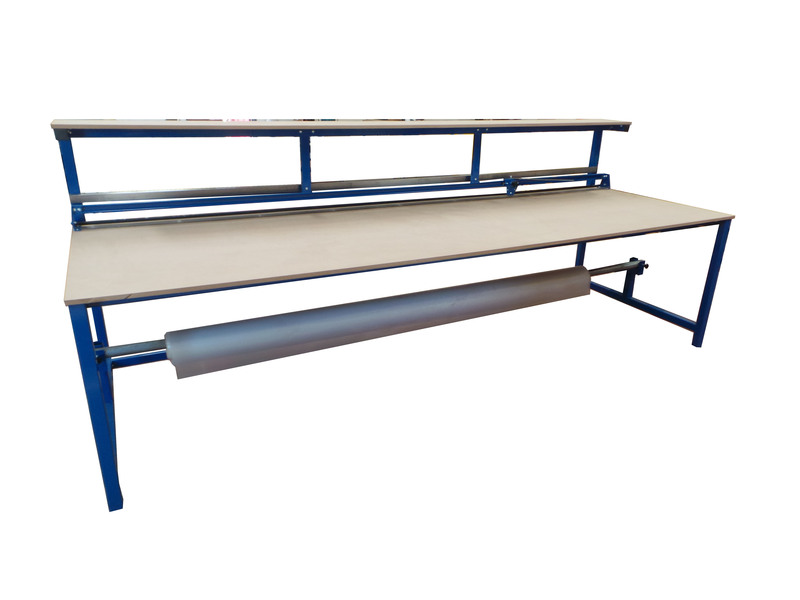 Ideal for use alongside a packing bench, introducing a dual roll dispenser to your packing area helps to improve throughput and ensures all products are wrapped in a consistent and cost effective way. When floor space is at a premium. The Wall mounted packaging material dispenser and cutter is an ideal solution. 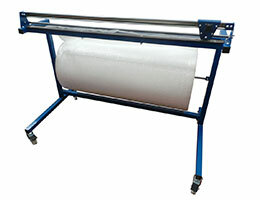 For provide roll storage and safe cutting of bubble wrap and cardboard packaging rolls. 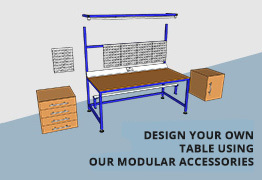 For mounting to existing workbenches. 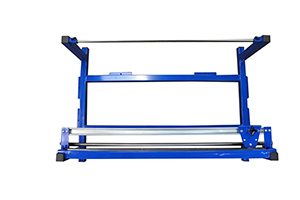 Ideal for the safe cutting of bubble wrap and cardboard packaging rolls. 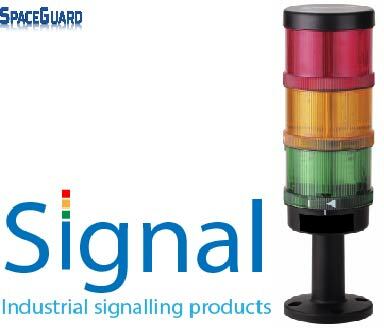 Spaceguard manufactures packaging dispenser and cutter (ideal for card, paper, film & bubble wrap cutter) combined as a stand alone unit. The cutting mechanism is similar in design to the table top bubble wrap cutter found on Spaceguard packing tables. 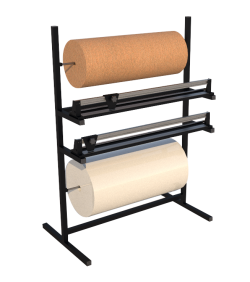 Ideal for both bubble wrap/cardboard roll or other packaging materials (like our table cutters). 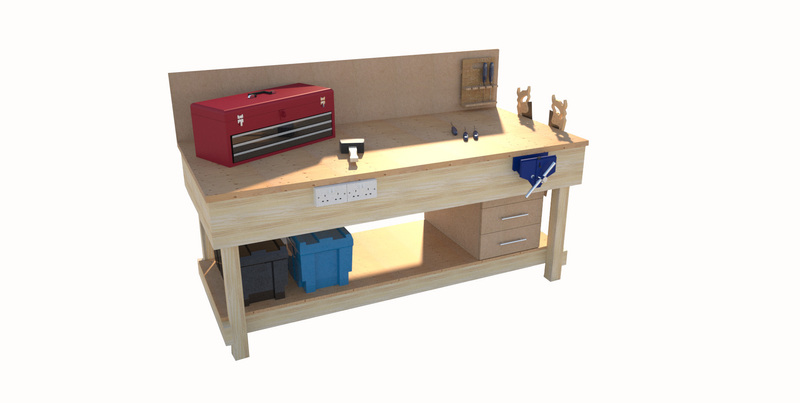 This product comes fully assembled and ready for work. : – unroll the packaging material from the dispenser bar, feed into the bubble wrap cutter and cut into required lengths. : – rolls can also be replaced in seconds. 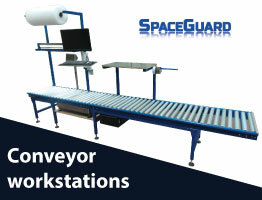 Spaceguard manufacture a range of large format bench mounted packing material cutters, up to 3 metres wide. 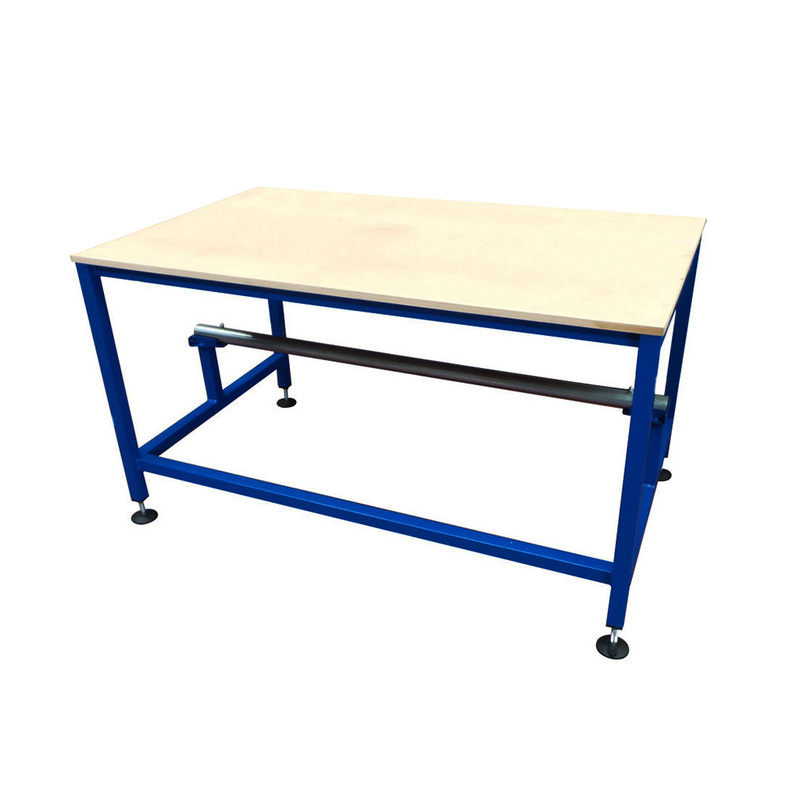 Ideal for shrink film, sign making or cutting tables. 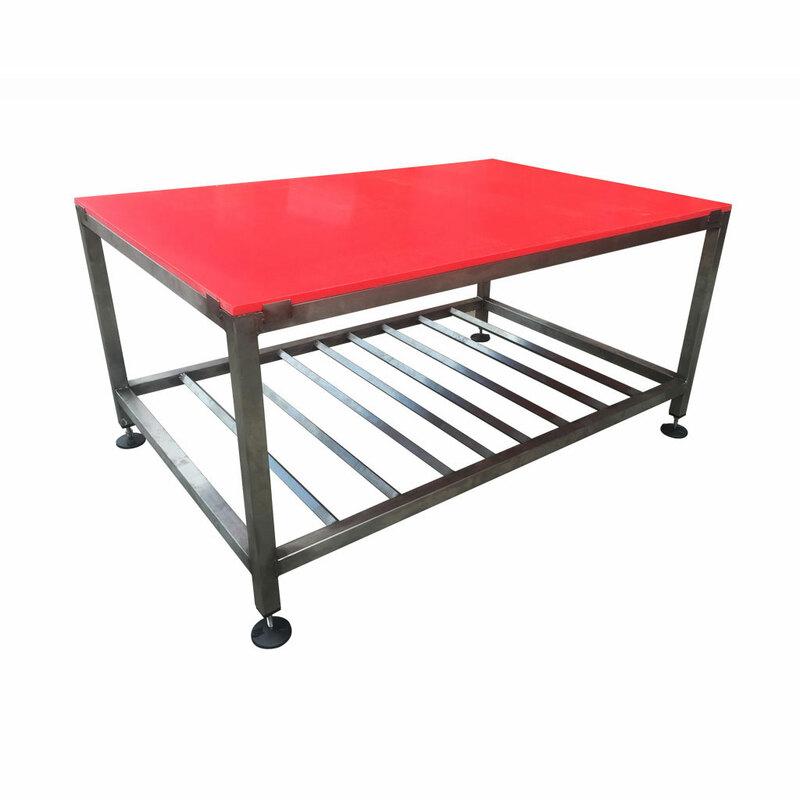 The safe bench mounted cutters reduce the requirement of scissors and knifes within the work area taking a lot of the potential risk from everyday usage. 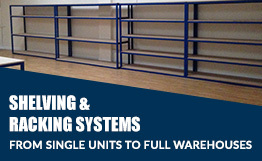 Please contact our sales to discuss your needs. 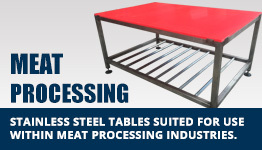 Please note we have changed our processing and manufacturing structure reducing our despatch days down to twice a week. 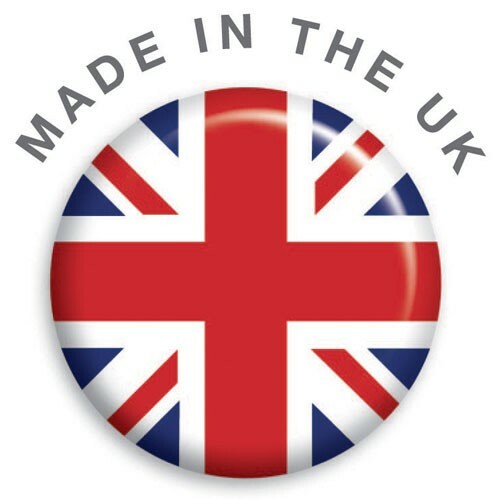 All orders will now leave our factory on either a Friday or a Tuesday and will still be within our 5-7 working day delivery on this product.